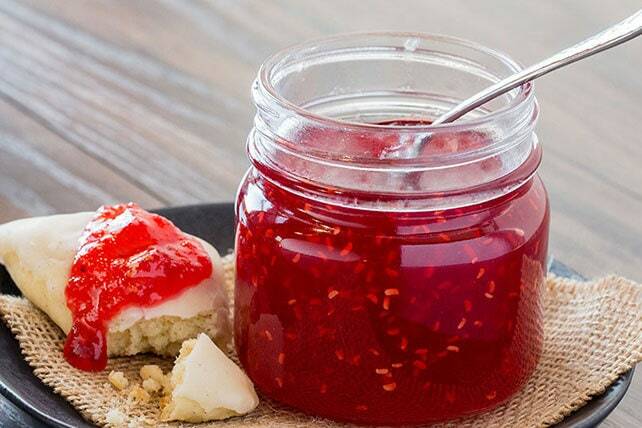 People are well aware of jam and jelly that are common in our breakfast, but many don’t have any idea what exactly is the difference between them? Sometimes it’s enough to just appreciate your side spread for the sweet consistency that it is without really dwelling on details, but for the sake of that one person likely to ask you about it, here are the differences between jelly and jam. The differences between jelly and jam don’t go far, really; both spreads are the result of boiling fruit, sugar, and pectin, but the real difference lies within their physical structure. You see, jam contains whole or cut fruits crushed together. Due to that, jam is found to be more consistency and blob-like than jelly, and it’s known to be perfect for sandwiches or pastries. Not to mention that jam is especially used in fillings and desserts that need a thick spreading. Jam is not necessary fruit-exclusive; veggies can be also used for making delicious consistent jam. Sometimes, jam gets confused with marmalade for their common thickness, but in marmalade, fruit chunks are boiled together with peels and without pectin. Unlike jam, jelly uses the juice form of fruits. The boiling process goes down pretty much the same; fruits are boiled with water, sugar, acid, and pectin, but it all depends on fruit structure. Due to this fluid consistency, jelly can be made from various ingredients including vegetable juices, teas, liquors, and even edible flowers. 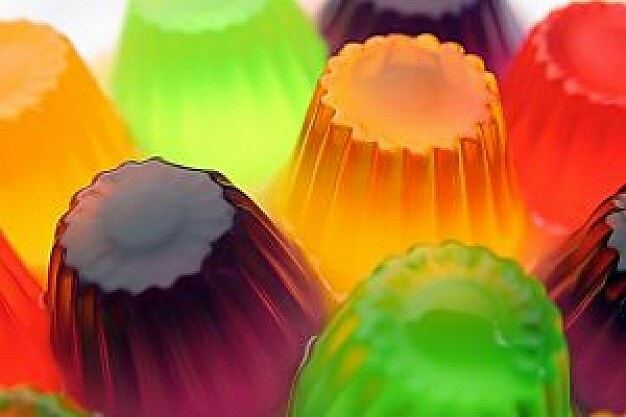 A common ground for jelly and jam can be “preserves”; preserves are basically fruit pulp or pieces mixed together with jelly. People tend to use “preserves” for the majority of spreads as they go. Fruit chunks are used in the process of making jam. Fruit juice is used in the process of making jelly. Jam isn’t exactly fruit exclusive, but it mainly uses vegetables and fruits. Jelly is quite a diverse title, and it can use all sorts of juices, teas, or even herbal infusions. Jam is generally thicker than jelly, and it’s perfect for fillings. Due to the juice used in it, jelly isn’t that thick. It remains consistent, though. In the end, both jelly and jam are divine for a relaxed morning breakfast, a sweet midday snack, or a baking session. 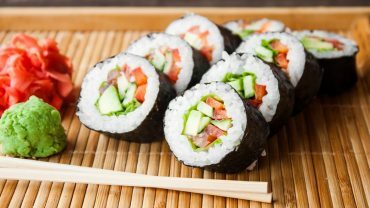 Because of their spreading nature, you can get quite creative with jelly and jam recipes. The possibilities are endless! The main thing to remember, however, that both jelly and jam have a high sugar content. It would be best if you opted for homemade jelly and jam with which you can control ingredients (fresh strawberries, mango, blueberries, peaches, etc.) and limit sugar addition. Many companies have even mixed up with their “jam” or “jelly” labels, and that’s why it’s hard to touch a solid ground to compare jelly and jam upon.